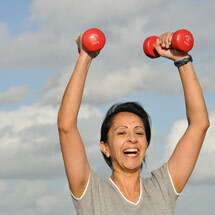 I will help and guide you towards a healthier and fitter you! Lack motivation? Need a kick start? Paying for monthly gym memberships? Save money and get results! No room at your place? I can provide a suitable place for training indoors. Training delivered outdoors too (weather permitting). No need for any equipment (provided). Just need a few sessions to get you started? Consultation/Goals/Health assessment prior to PT training session £25.00. 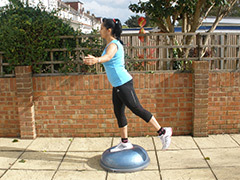 Separate fitness assessment and printed results £35.00. The PT rates apply within 5 mile radius. Includes diet/nutrition advice. Please call for a personal quote as rates will vary.